Images of migrant children being snatched from their parents at the border and locked away in government-run shelters have triggered a fierce backlash against the Trump administration’s “zero tolerance” approach to illegal immigration. But they’ve done little to dampen the enthusiasm of Trump’s supporters. 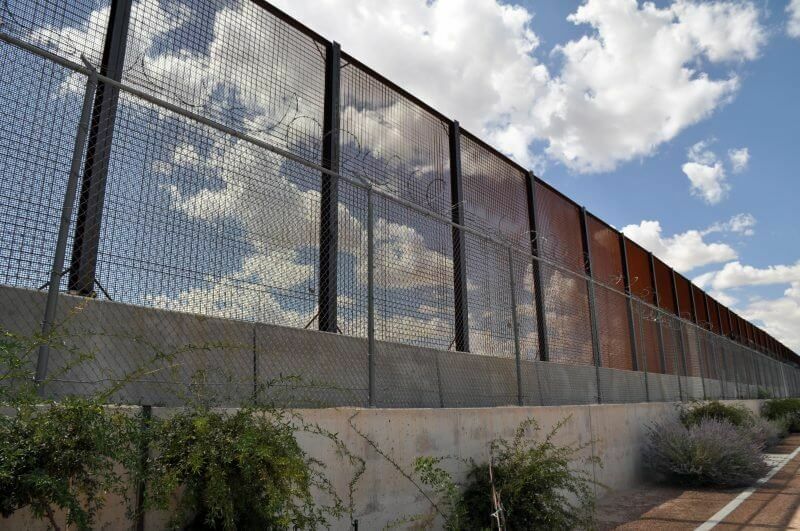 Even as heartbreaking images of crying migrant children and their devastated mothers were filling American television screens, polls indicated that a wide cross-section of Republicans approved of the administration’s amped-up separation policy. Another major tracking poll taken over the past two weeks showed Trump’s approval rating with Republicans skyrocketing to 90 percent, up from 83 percent in his first year. None of this should be surprising given that Trump successfully campaigned for the presidency by explicitly and repeatedly tapping into deep-seated fears of immigrants, especially Latinos, as potentially dangerous predators and criminals. If you’re looking for resources to examine the historical roots of some of these pervasive anti-immigrant attitudes and stereotypes, we highly recommend the film Latinos Beyond Reel. 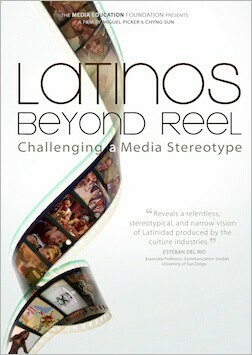 Directed by award-winning filmmakers Miguel Picker and Chyng Sun, the film draws on the insights of Latino scholars, journalists, news producers, actors, directors, and community leaders to trace the long history of Latino stereotypes in American media. Do you have access to Kanopy streaming? We’ve created a playlist of clips from MEF films that provide context for public and political attitudes toward immigration.